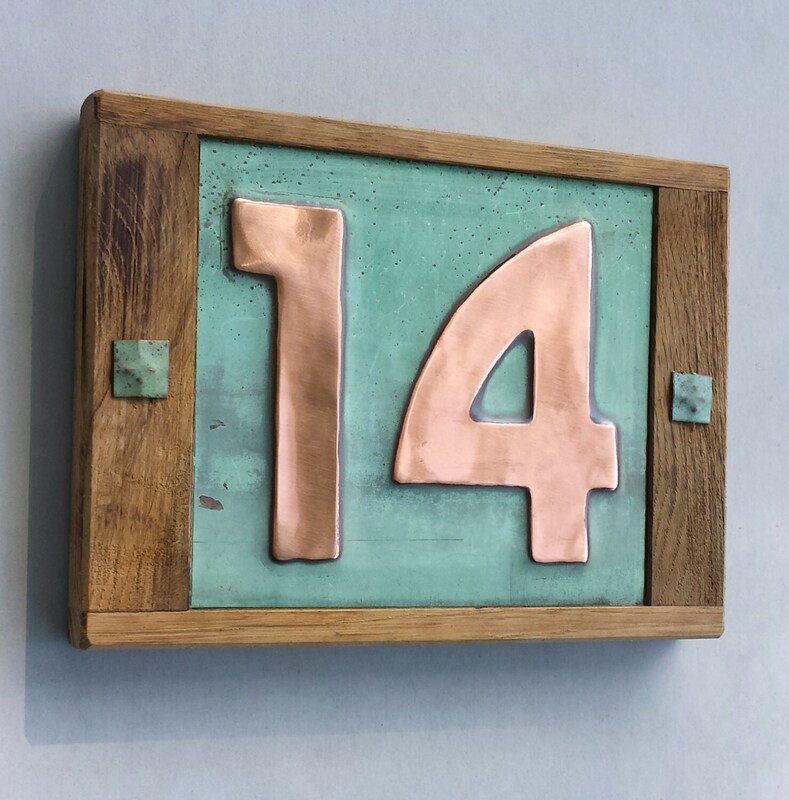 2 numbers 3"/75mm or 4"/100mm high copper numbers in Bala font made from green copper - this is a 99% eco friendly recycled product. 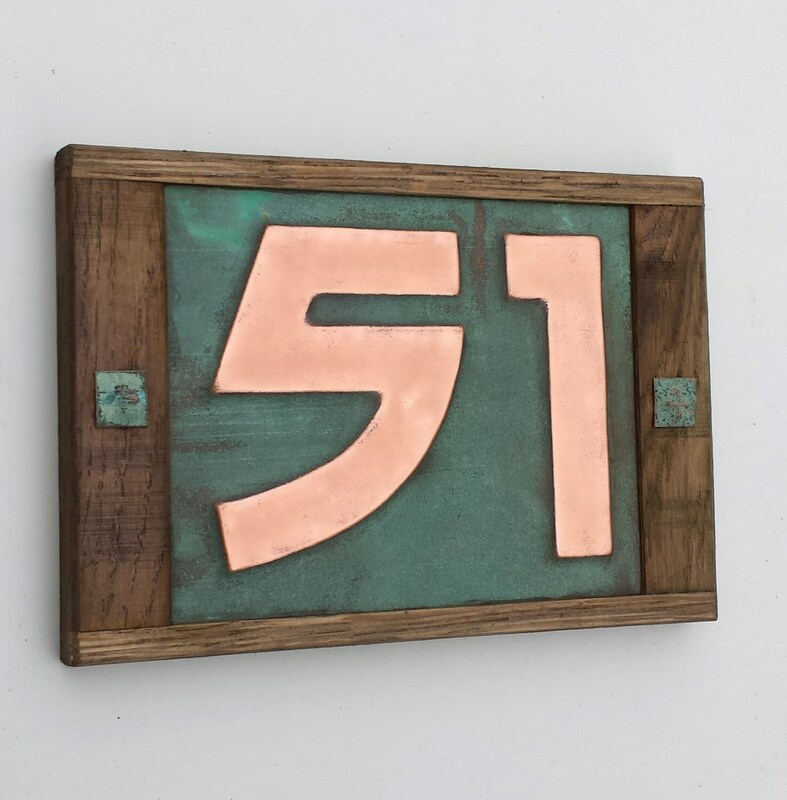 The copper is glued to plywood and framed with limed oak. 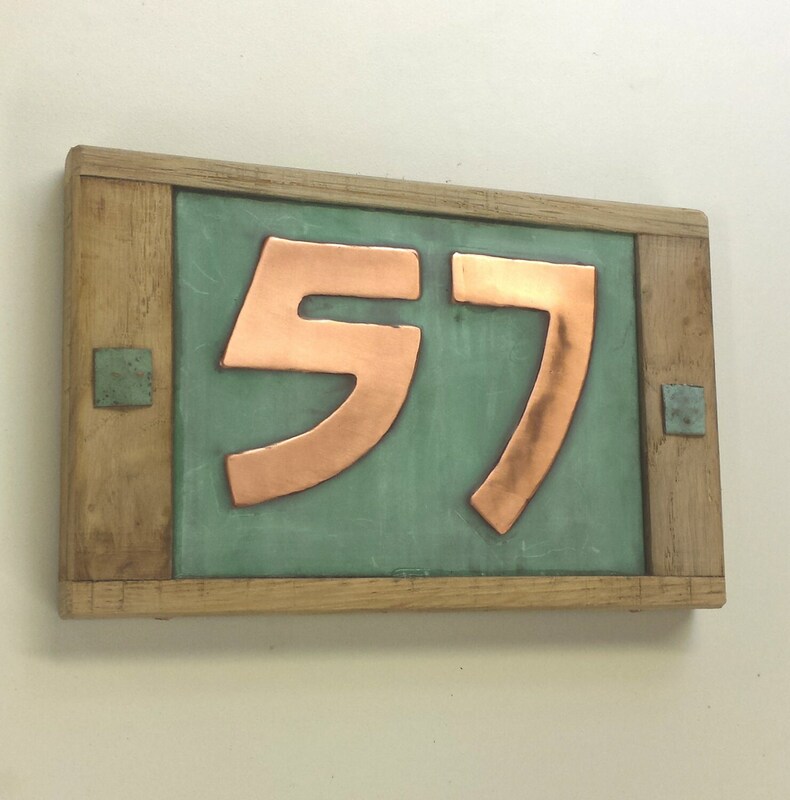 The polished copper numbers are lacquered, the patinated surround is left 'as is' and will improve further with age and humidity. 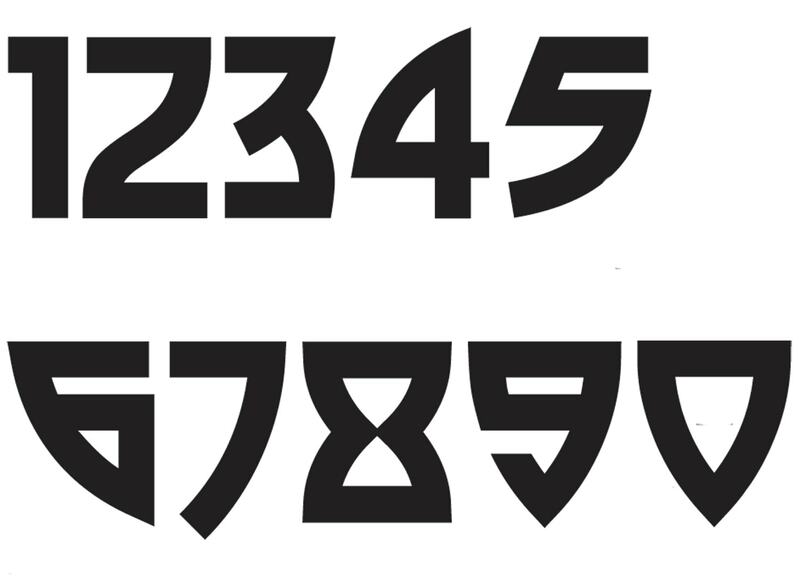 I have been making these for over 9 years now with many satisfied clients worldwide.If you have an idea or design that you need to develop. I have a fully equipped workshop - wood and metal and over 40 years experience as a creative. Beautiful!!! Love it!!! I will snd a photo when we move! Thank you! Beautiful, hand crafted art. We love it! 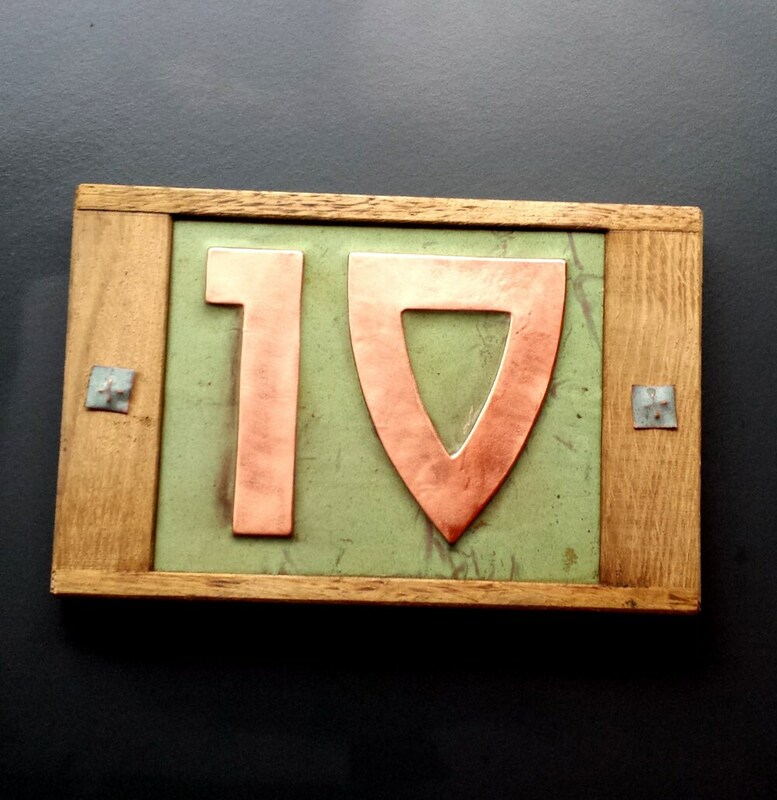 We absolutely LOVE our address sign. It looks even better in person than it does in the pictures. Make the front of the house shine. Exceptional quality and service!! Highly recommend! lovely item, even had matching metal flaps to hide ugly screws! very pleased.